Courtesy C. WonderC. 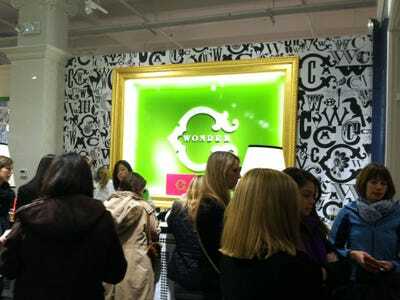 Wonder’s Soho store in New York City. 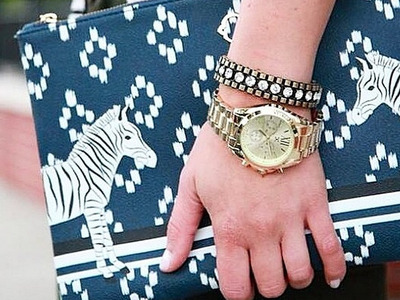 In just three years, C. Wonder has become one of the top lifestyle brands. 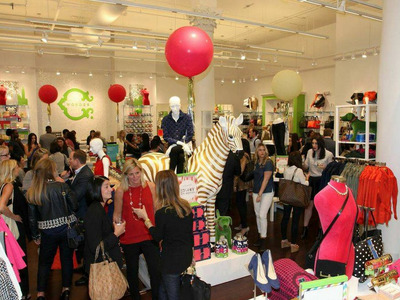 Morgan Stanley recently named the fashion retailer one of the top accessories companies, along with industry heavyweights Michael Kors, Coach, Tory Burch, and Vera Bradley. 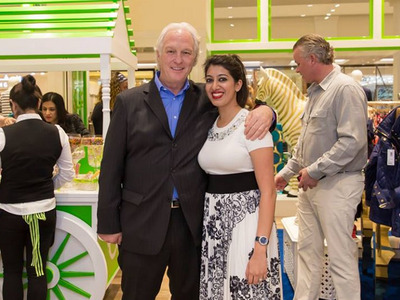 The retailer had a controversial beginning, thanks to drama fuelled by founder Chris Burch’s celebrity ex-wife Tory Burch. 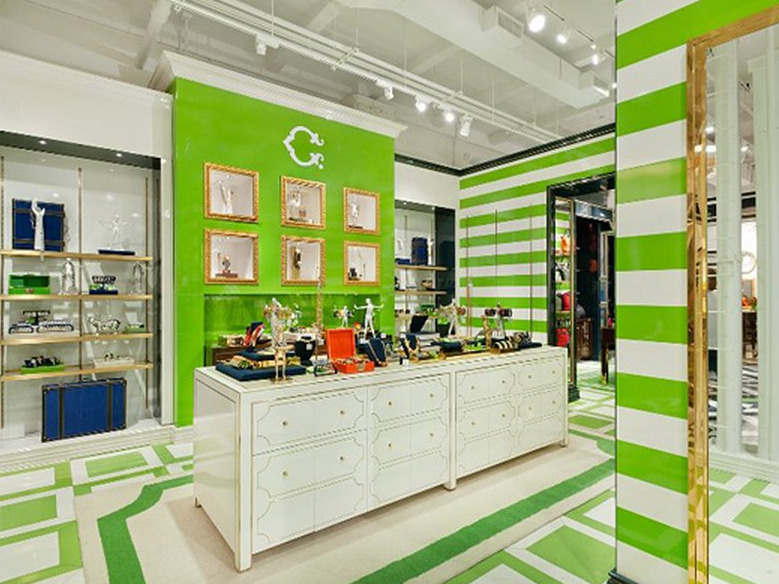 Fans of C. Wonder love its preppy aesthetic, bright colours, and accessories galore. Celebrities like Reese Witherspoon and Jennifer Lopez have been spotted wearing the gear. 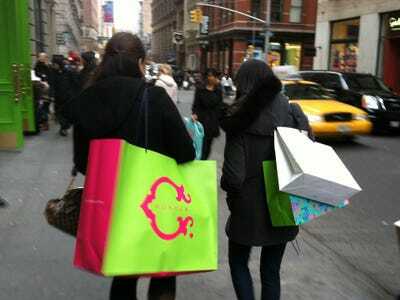 The company has 32 regular and outlet stores right now, but is planning an international expansion. It’s very possible that C. Wonder could be coming to a city near you. C. Wonder was started in 2011 by Chris Burch, a retail investor and entrepreneur with several successful brands under his belt. He used to be married to lifestyle mogul Tory Burch. Insiders credit his expertise (and million-dollar investment) for the initial success of her company, which is worth billions today. 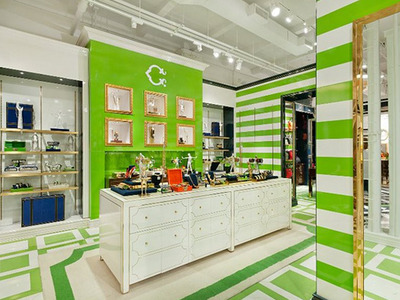 C. Wonder (which operates in brick-and-mortar and online) is full of bright colours, monograms, and preppy patterns. 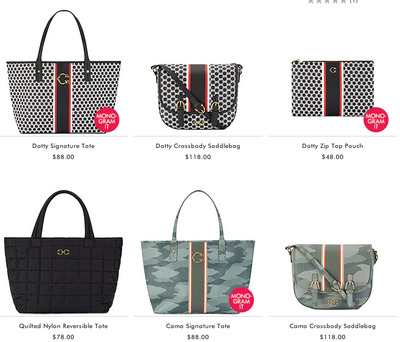 Many items appear nearly identical to Tory Burch items. The main difference is the price tag: C. Wonder is much cheaper. 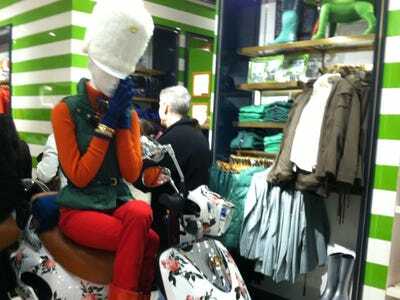 The aesthetic of the stores is also quite similar. After a yearlong battle, the exes settled their differences and C. Wonder continued opening stores. C. Wonder sells women's clothing, including shirts, denim, dresses, and outerwear. The clothes have a preppy, classic look. Price points are similar to those at J. Crew. 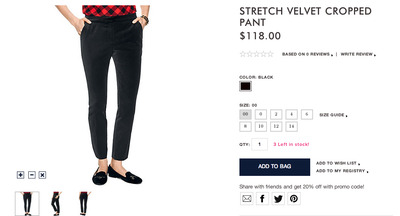 Turtlenecks retail for $59, while dress pants are $118. 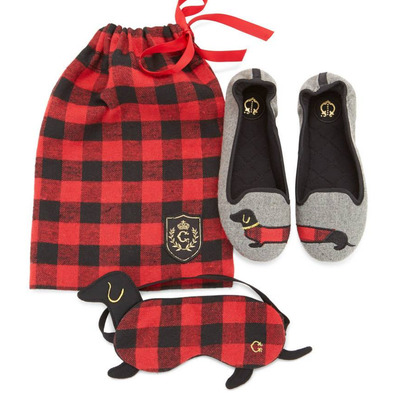 C. Wonder also has an assortment of housewares and novelty gifts, like this dog-themed travel set. 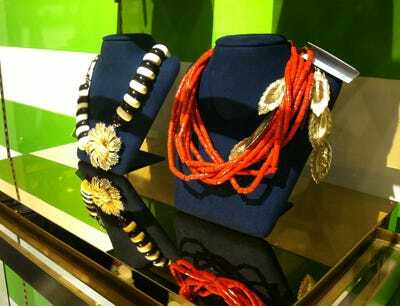 But according to Morgan Stanley, C. Wonder is really making a name for itself in accessories. 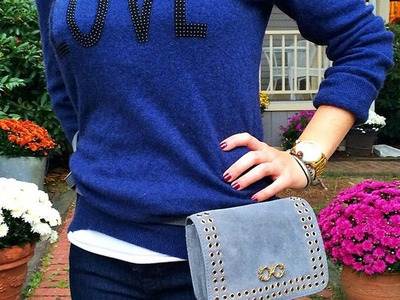 The company sells large travel bags, monogrammed nylon work totes, and leather purses. 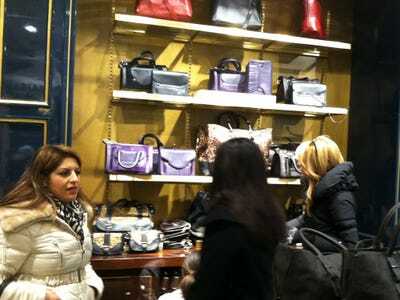 Many stores have an entire room devoted to jewelry. It also sells hair accessories, cosmetic pouches, and scarves. 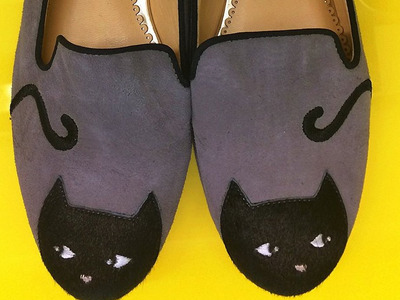 The looks range from classic to whimsical. Last year, Burch sold his 10% stake in C. Wonder to Fidelity for $35 million. This gave the company a $350 million valuation. For now, the C. Wonder is planning on expanding in New York City and Texas. Analysts believe this brand has the potential to be as big as Michael Kors or Tory Burch, meaning it could soon come to a city near you.